Should You Go for a Dengue Cover? Buying insurance cover against specific ailments like dengue could be justifiable, but is it really necessary? India has seen an alarming increase in the occurrence of diseases like dengue, chikungunya and malaria among others. An affliction of any of these ailments require extensive tests and subsequent treatment, whether taken at home or in a hospital. Needless to say, such tests and treatments entail expenses and having a health insurance plan to meet the corresponding expenses thus becomes imperative. Health insurance companies are aware how grave such ailments can be. That is why they have started offering specialized plans which take care of specific ailments. In fact, there are plans available in the market that have been specifically designed for patients suffering from diabetes, HIV, heart ailments and even dengue. Apollo Munich has developed a specialized health insurance plan which pertains to the expenses incurred in treating dengue. 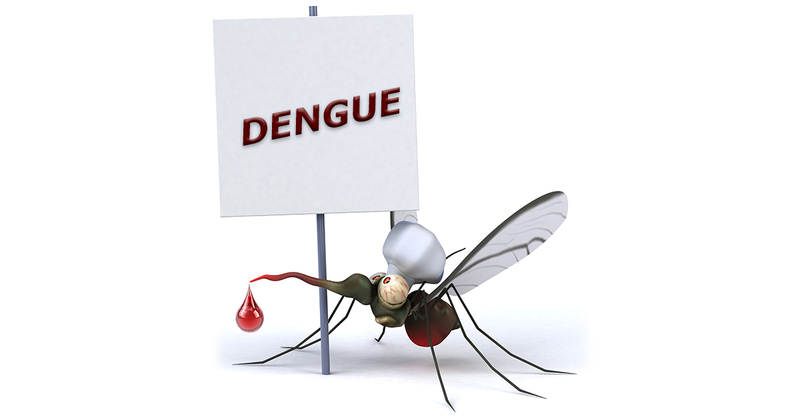 The plan is called Dengue Care Plan and is designed with the sole purpose of treating dengue. 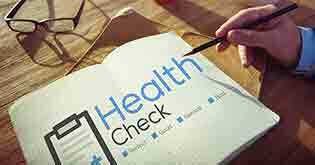 Irrespective for your age or the availed coverage option, you are not required to undergo any pre-entrance medical health check-up to buy the plan. A self-declaration in the proposal form is sufficient to buy the plan. Coverage includes in-patient hospitalization, pre and post hospitalization for 15 days each and non-medical expenses in case of opting for a shared accommodation in the hospital room. The plan covers an individual only in case of dengue. 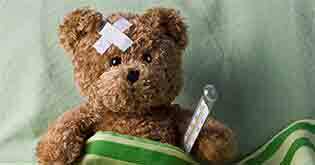 Hospitalization expenses for other ailments are not covered by the plan. Given its limited scope of coverage, a specialized cover for dengue promises nothing exceptional that cannot be provided for by your health insurance plan. A normal health insurance policy will cover for dengue as well by providing in-patient and pre and post hospitalization benefits. 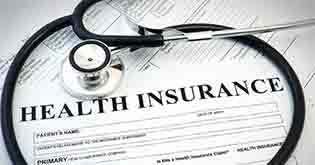 So a regular health insurance policy will also take care of the costs of undergoing dengue-related medical tests. Apollo Munich’s dengue plan scores in the area of out-patient treatment by providing a considerable sum of money. This is because individuals affected by dengue often seek treatment at home. 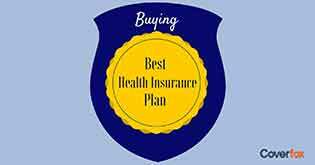 In such a scenario, one might say that a regular health plan would prove to be insufficient in providing for the benefits. But one has to remember that the inherent costs of dengue tests and treatments are not very high and can be taken care of by an individual without a specialized plan. 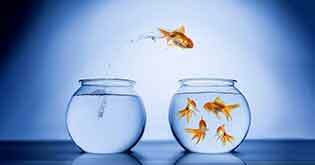 While it is true that the plan comes at a small cost of premium, it anyhow involves an outgo. Such an expense is a waste for dengue that is uncertain in nature and can easily be provided for. After all, the money you save by not buying a dengue plan can be used in paying that little out-of-pocket expenses which might arise in case of outpatient treatment. If you still wish to buy a dengue plan of Rs. 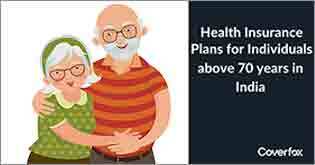 1 lakh, you can buy a regular health insurance plan or increase your sum assured by that amount. It may cost you a few hundred rupees more but it will cover all hospitalization expenses even for dengue also.